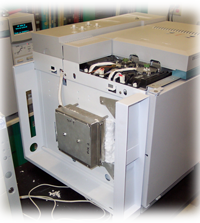 Instrument repairs can be performed at our full service analytical laboratory repair facility. Onsite services are deployed out of our Cleveland, OH and Houston, TX offices. For repair work outside of the immediate vicinity of these areas consider shipping your instrument to our facility for bench service. It is the most economical way of getting your instruments repaired. Repairs at your remote site include time and travel expenses and delays can be introduced when diagnostics reveal extra parts, supplies, and visits are needed. 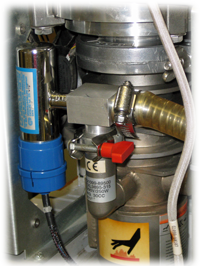 Ask about our chromatograph repair service; we will send shipping materials and provide packing instructions to ensure your valuable equipment makes the round trip safely and securely.